Gilles Barbot holds several American and Canadian diplomas in the fields of Psychology, Exercise Science as well as Management. He was also a member of the first cohort of Student Entrepreneurs of the École d’Entrepreneurship de Beauce’s Elite programme. In 2001, he founded Groupe Esprit De Corps Inc., a company specialized in business performance through leadership development and team mobilization. 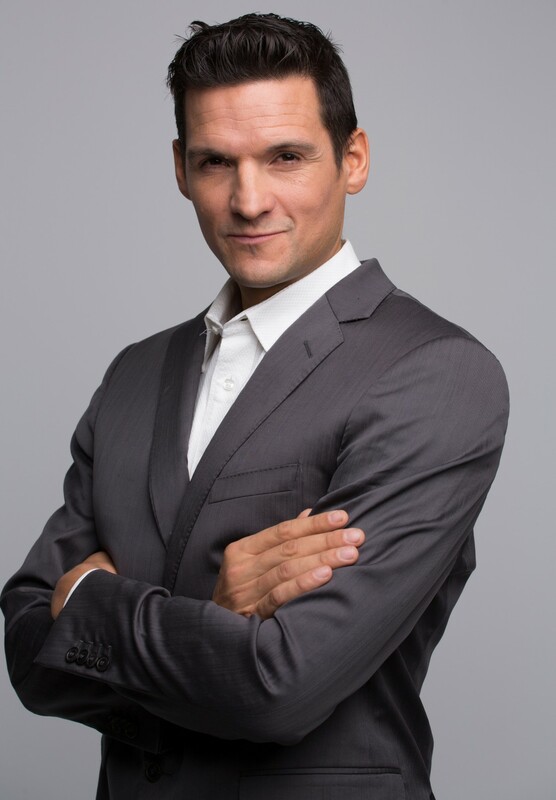 As leadership expert for the Génération Inc. show, he also makes representations at the entrepreneurial division of HEC Montreal and at the École d’Entrepreneurship de Beauce, using various tools to encourage participants to go further. In 2012, Gilles is designated one of the ‘’top 25 creators of the future’’ in Quebec, an award aiming at identifying Quebecer managers spearheading changes and prone to influencing the next decades. In 2015, he becomes Cadillac Canada’s main consultant for the repositioning of their brand in accordance with their new philosophy ‘‘Dare Greatly’’. For more than 15 years, he has been collaborating with numerous companies throughout Canada, such as Desjardins, CS Canada, TD etc., offering coaching of Management, days of team mobilization, leadership programmes as well as conferences. By enabling individuals to accomplish great challenge leading them to reveal their potential and the power of team work, biking through continents, crossing oceans or even running from Montreal to New York, Gilles demonstrates to everyone how to go Further, Together.